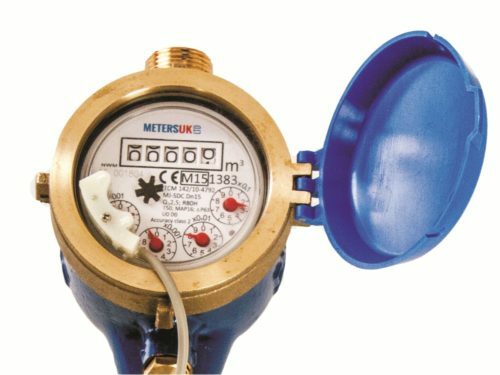 The Budget Range of Water Meters. 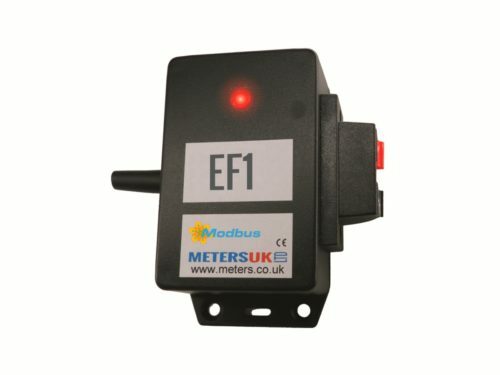 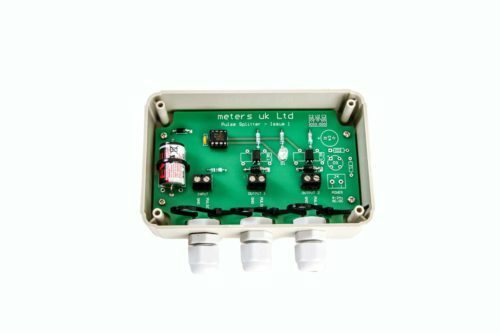 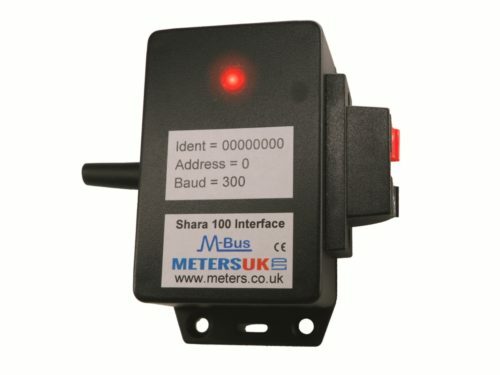 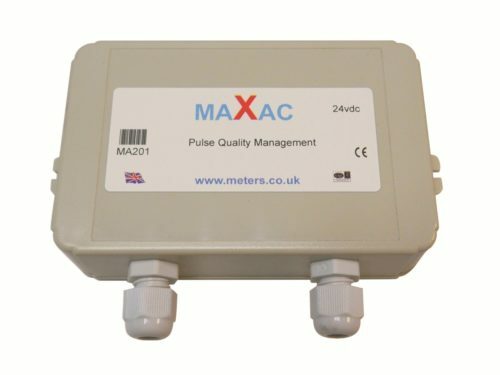 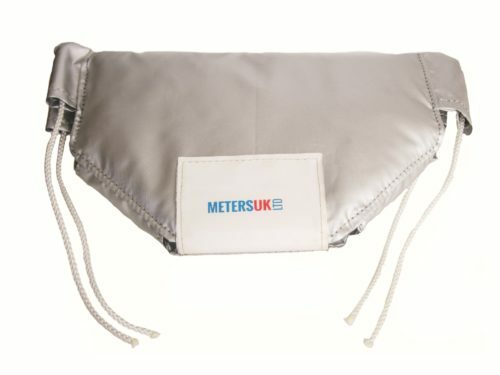 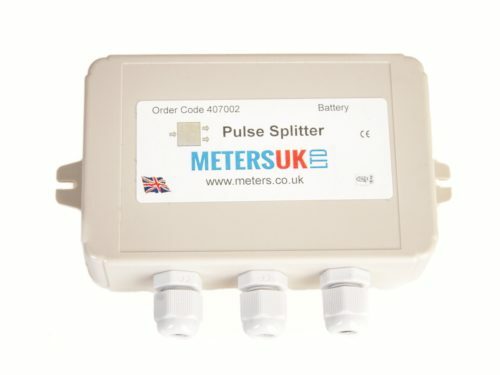 All meters come standard with a pulse cable and fittings. 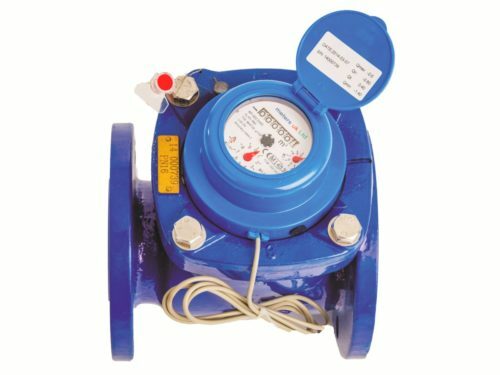 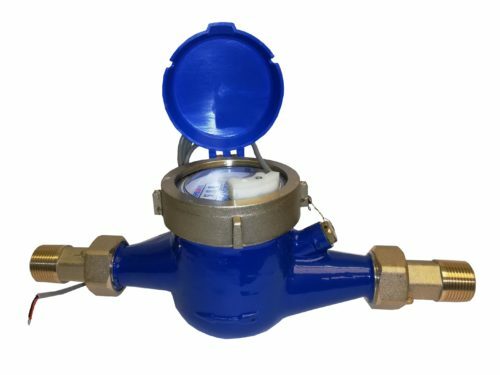 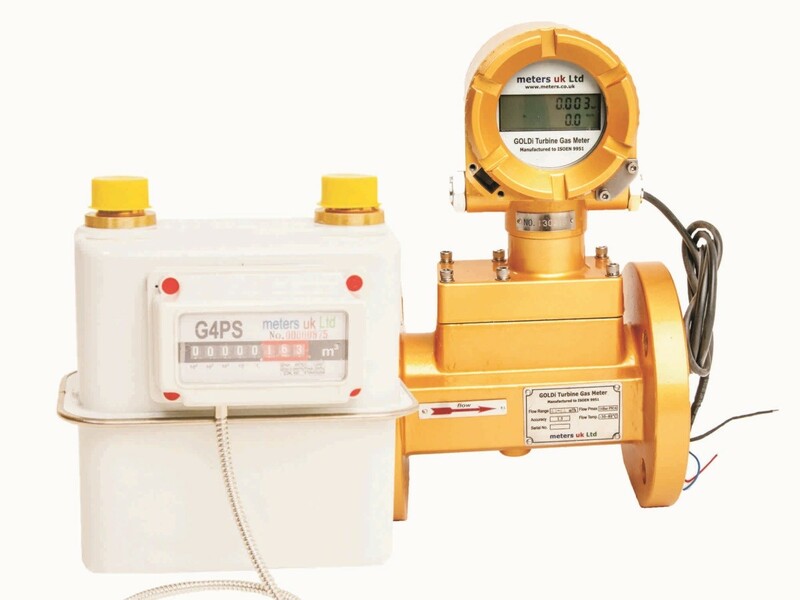 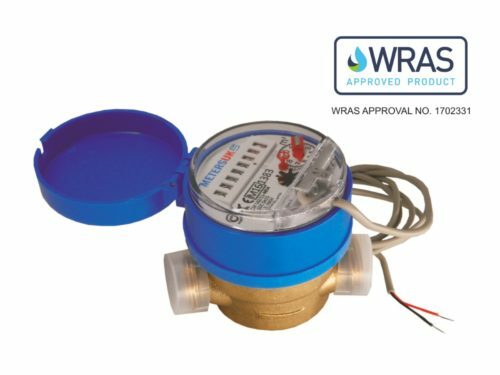 MAXi Water Meters - Flanged. 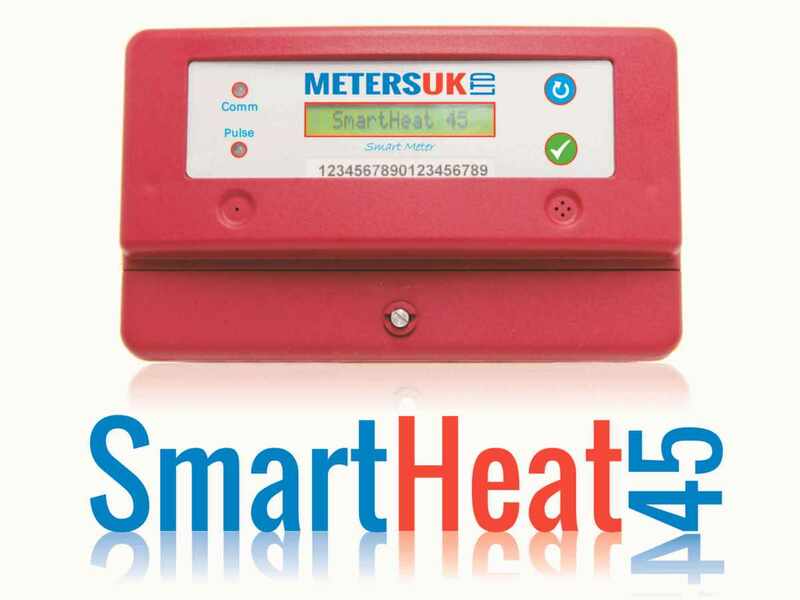 Hot Water / Heating Systems - Prevent Heat Loss - Improves the system with low U Value. 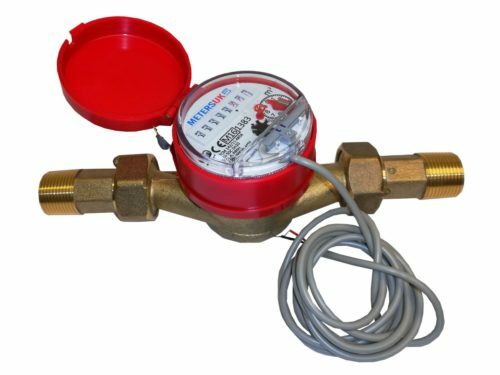 Cold Water - Prevents Frost Damage.